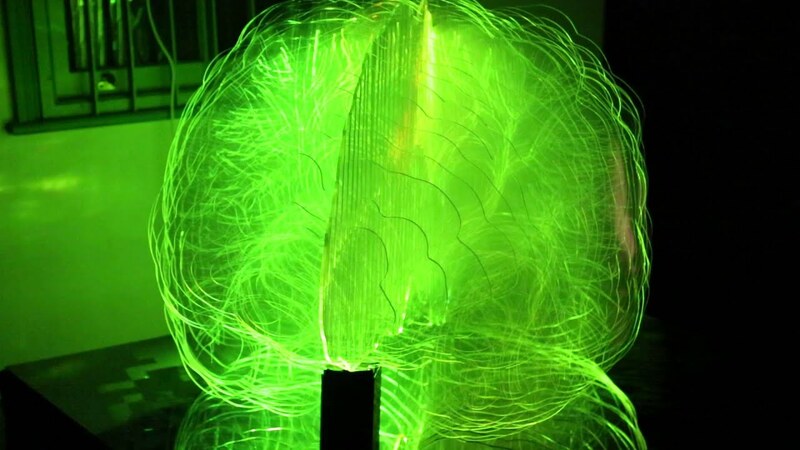 BRAINLIGHT – An interactive brain that lights up your mind! Are you curious to see how your mind works? Brainlight is a new technology that allows us to experience one of the most puzzling aspects of ourselves- our minds. It demonstrates the innovative use of augmented technologies custom programmed to show the inner workings of our brain in vibrant coloured light. Brainlight gives both adults and children a unique sensory entertainment experience that goes deeper than just being a spectacle. Brainlight shows users their thoughts and emotions in a fun, educational way that can be shared. Brainlight is also an opportunity to experience new computer-brain interface technologies that are revolutionising the health industry. Everybody has a unique “neural signature” and Brainlight’s live colourful visualisation is different for every user. As the participant views the colours on the Brainlight, their own brain waves change in response to external stimulus. Some can even start to gain control over their mind, setting up a feedback loop of response, reaction, observation and response. 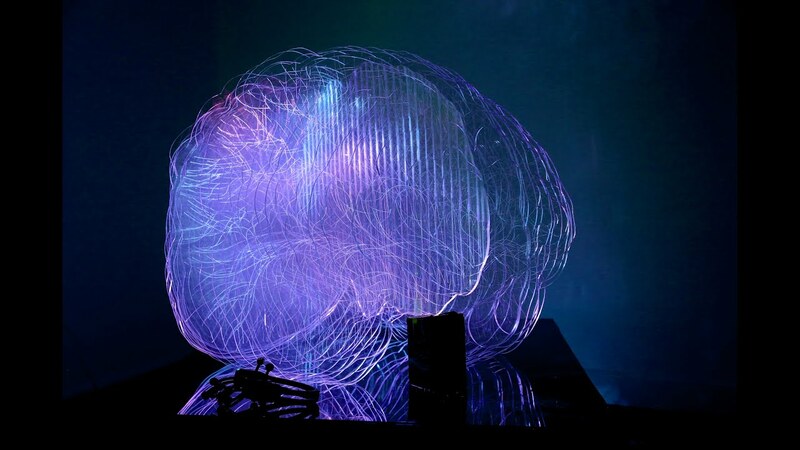 BRAINLIGHT ILLUMINATES YOUR ELECTRICAL BRAIN ACTIVITY LIVE IN SPARKLING COLOUR! BOOK THE BRAIN AT YOUR EVENT! WE WANT TO LIGHT UP YOUR MIND!